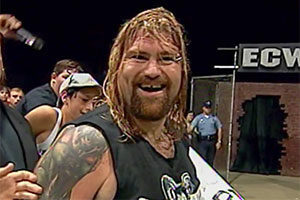 The Dino Bravo death story is one of the more bizarre stories to involve the death of a wrestler. Adolfo Bresciano or Dino Bravo as he was commonly known by fans was a well-known WWF personality in the 1970s and 1980s. 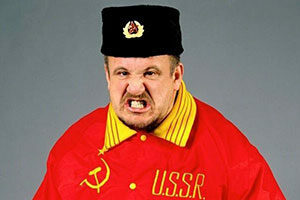 Nicknamed the Italian Strong Man and Canada’s Strongest Man, Bravo won the WWF World Tag Team Championship with Dominic DeNucci, but in 1991, he was forced to part ways with the federation. Not even 2 years later, Dino would be dead at the hands of a still unknown gunman. After retiring from the WWF, Dino reportedly struggled to make ends meet. Related by marriage to Montreal mobster Vic Cotroni, Dino became involved with crime. 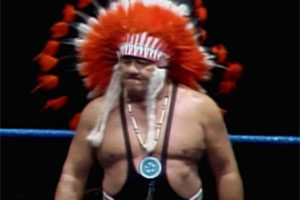 Using his status as a wrestling celebrity, he smuggled and sold illegal cigarettes in Canada, mainly to Aboriginals. After a deal went bad, it is believed that Dino angered the mafia, and that his death was the price paid. 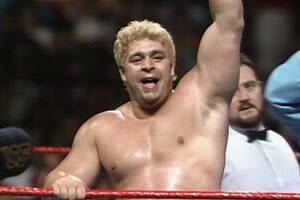 Dino Bravo was killed on Wednesday, March 10, 1993. The story goes that while his wife was taking his daughter to ballet class, he sat down to watch a hockey game on television and ended up shot 17 times with seven hits to the head and 10 to his torso. The crime remains an unsolved murder to this day; however, it is widely accepted that Dino’s involvement in smuggling was the reason for his death. As there were no signs of a break-in and no footprints outside the window of the home, there is speculation that Dino knew his killer, that the person was watching hockey with him when the assassination happened. While this cannot be known for sure, what is certain is that Dino’s wife found him later that evening when she returned home with their daughter. 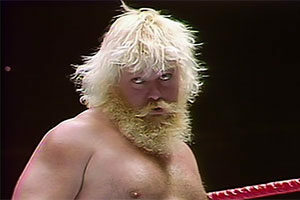 The Dino Bravo death story shocked fans. Even though many famous wrestlers had died unexpectedly, the Dino Bravo death story was one of the few where a beloved wrestling personality was murdered. 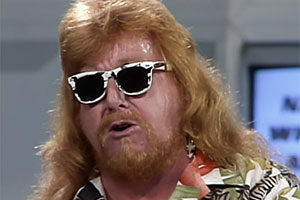 Friends of the Italian strong man were equally saddened by his murder, but not all of them were as shocked as the fans. 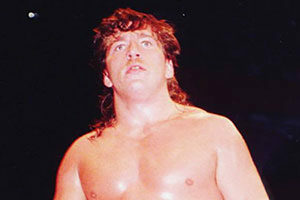 In his autobiography, Bret Hart said that Dino had confided in him that he thought his life was in danger, and his close friend wrestler Rick Martel shared that Dino had told him about his connections. 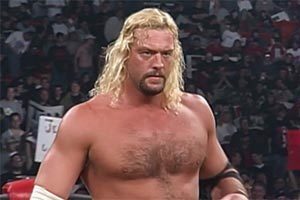 While news about the Dino Bravo death story is still a source of intrigue to this very day, the world of wrestling prefers to remember him as the man he was, not just as he was in life, not as the victim of a crime. Immediately after his death and over the years that followed, many wrestlers and fans shared stories about the impact that the Italian Strongman had on their lives. 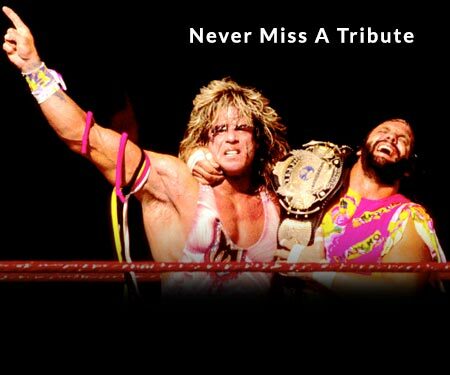 Rick Martel has been one of the most vocal members of the pro wrestling community to speak about the slain wrestling star, and you can find hundreds of tributes from devoted fans saying how much they loved watching him in the ring posted online. Dino Bravo’s grave is located at the Notre-Dame-des-Neiges Cemetery in Montreal, Quebec. The plot is located at lot MO1153W, Section M5. Have a comment about Dino Bravo? Sound off in the comments below!